Texas Senators met September 16 to discuss ways the state can generate new funds to support transportation projects. 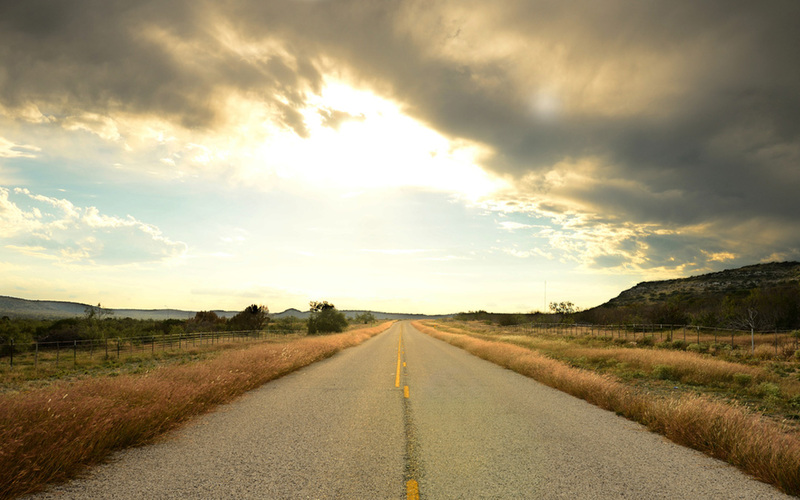 In a biennial application presented earlier this year, the Texas Department of Transportation (TxDOT) submitted a $20 billion appropriation request to fund the next two years, as well as an additional $5 billion per year to fund the state’s unmet needs. With the regular appropriation request and the additional supplement, plus dwindling funds from past bonds, TxDOT anticipates it would receive $28 billion over the next two years. A report released May by David Ellis with the Texas A&M Transportation Institute established that this amount would provide the necessary funds to maintain the state’s current road system. Several options were discussed on how TxDOT’s requested funds could be raised during Tuesday’s Senate Select Committee on Transportation Funding, Expenditures and Finance hearing. These scenarios were presented not as recommendations, but as possibilities the state could consider. Options included raising vehicle registration fees, replacing the state gas tax with a sales tax made on fuel purchases, decreasing diversions on transportation revenue, and toll roads. Texas has turned to tolls in the past order to generate revenue to support the state’s highway projects. There are currently over 20 toll facilities in Texas, with more facilities planned. Recent resistance to toll roads, such as a July 12 letter by elected officials in North Texas’ Collin County, has encouraged lawmakers to look elsewhere. Texas has struggled to find adequate sources of revenue to meet its transportation needs. The 20 cents-per-gallon state gas tax has not been raised since 1991, and the 15 cents-per-gallon of the tax that is dedicated to highway funding has been unable to meet the demands to maintain and improve the state’s roads. Over the past decade, TxDOT has taken out $13.76 billion in bonds to support the state’s transportation infrastructure. By the time this debt is paid off, the state will have spent an addition $10 billion in interest. In 2013, the Texas legislature approved a measure to redirect $1.7 billion annually in oil and gas revenue from the state’s general “Rainy Day Fund” to support transportation improvements. This constitutional amendment must still be approved by Texas voters on the November 4, 2014, general election ballot. If approved, Proposition 1 will raise one-third of the $5 billion annual shortfall TxDOT is facing.